Weddings are special occasions when different kinds of transportation come of use. Not only do the groom and bride need to a special ride on their wedding day, guests need transportation as well. You need to ensure pickup and drop services for family members and guests. 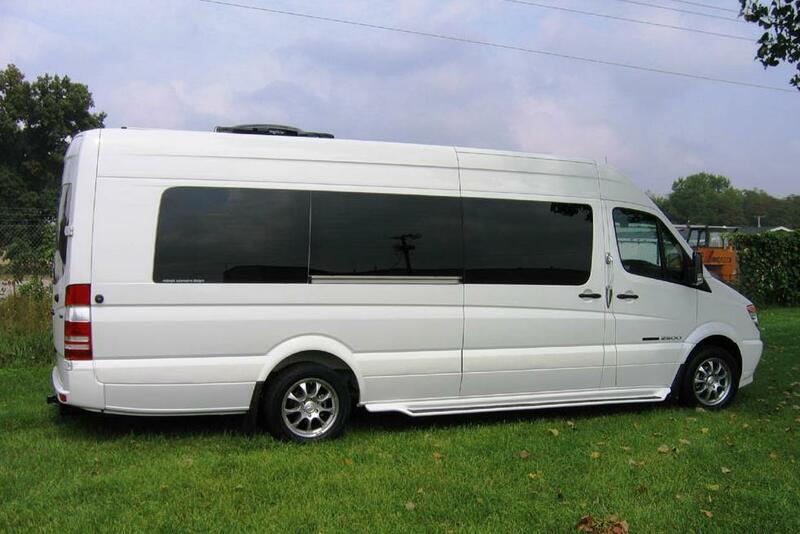 This could be airport transfers, city tours or to and fro transportation for the wedding venue. For all kinds of travel requirements, it would make sense to look at premier rentals. At such a time ordinary sedans and cabs can spoil the fun. If you are looking for special rides at affordable rates, we offer the best range of limos and party coaches across the country. You can look up the kind of rentals we have on our website to get started. There is a lot of coordination involved. You might need to pick up small or large groups of guests from the airport. They would need to pick up and drop to their hotels. Guests would need to pick up and drop to the wedding venue as well. There could be a number of events for which transportation needs to be in place. We have several coaches available for hire. You could choose from shuttle buses, passenger party buses and charter buses. These vary in terms of seating capacity as well as luxury amenities. You could opt for ordinary rides in charter or shuttle buses. These can accommodate a maximum of 50 passengers. The party buses make sense for long rides. You could arrange for sightseeing tours for your guests. They will love the party amenities we provide aboard our limousine coaches. Besides looking into guest transportation, you will want to book a dream ride for your special day. 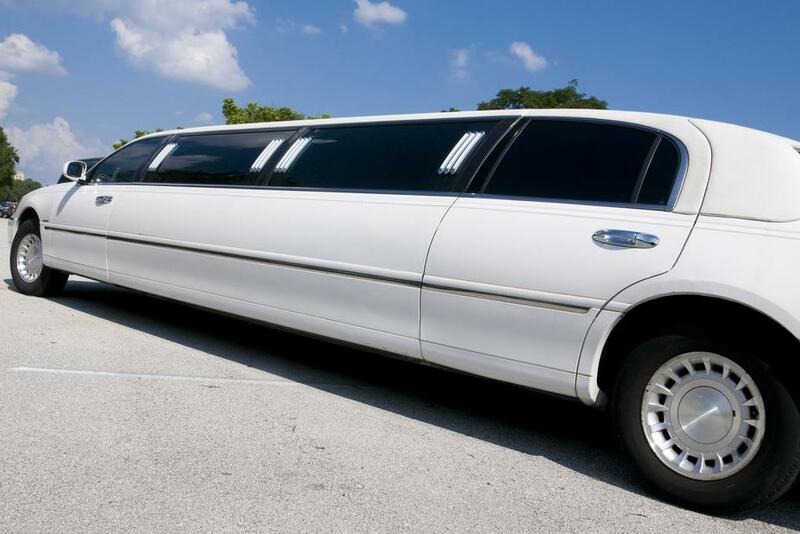 We have well chauffeured and exquisite limos for hire. The catalog of wedding rentals on our site provides you an idea of what you could have for your special ride. We offer vintage as well as contemporary vehicles on hire. Take a look at the vehicles and special upholstery we offer for wedding rides. We fit our wedding rides with the best upholstery fittings and amenities for the wedding couples. 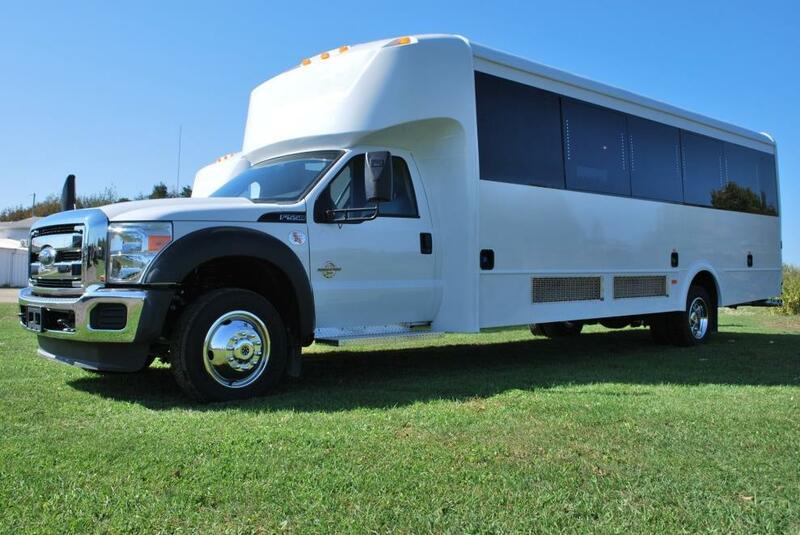 You are sure to get a dream ride in any of our rentals for your wedding day. 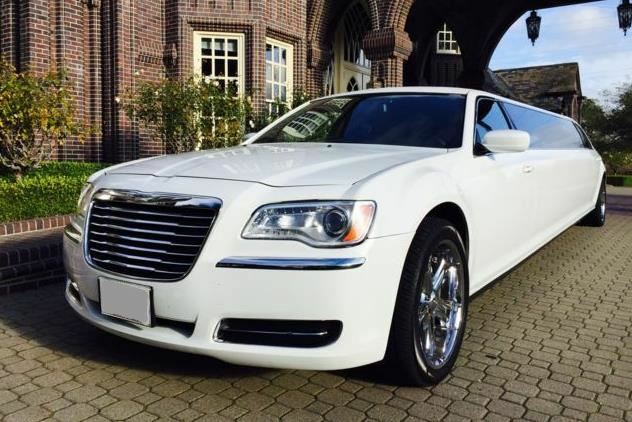 The limos come of different models and brands such as Hummer H2, Cadillac Escalade, CTS SEDAN, 2017 Chrysler Pacifica TOURING, FORD Excursion 6.8, and Mercedes Benz - E-Class Sedan and others. Our agency booking services make it convenient for any bulk or individual booking. You can simply choose a ride and ask for the same for a specific date and time. All our vehicles come with trained and professional chauffeurs in attendance. You can pick charter coaches for your guests or sedans as well. We offer attractive discounts on bulk bookings as well.